Please read the readme notes before using and installing the download. To download the file, click on the download link / filename in the last column. This text describes how to install the UDJ6 driver under Windows 10 (32- or 64-bit). The process is virtually the same for Windows Vista, Windows 7, Windows 8 and Windows 8.1. If UDJ6 is connected to your computer with the USB cable, disconnect it now. You will need to connect it again later during the installation. 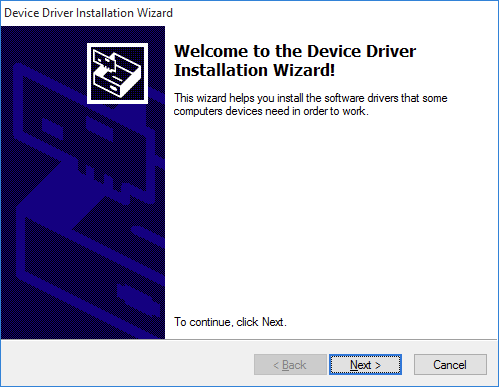 Make sure that you have downloaded and unzipped the driver file with the driver you are about to install. We strongly suggest to select Yes, restart the computer now and then click Finish. 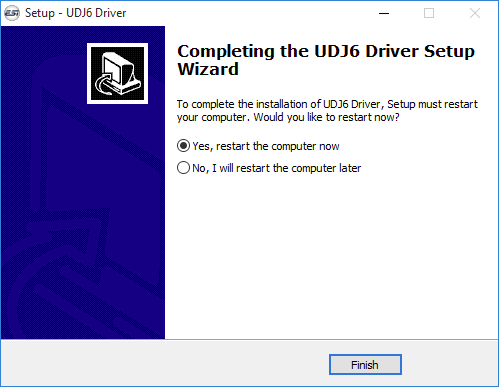 You can connect UDJ6 to your computer anytime if not done yet. Windows will automatically setup the system so you can use the device. 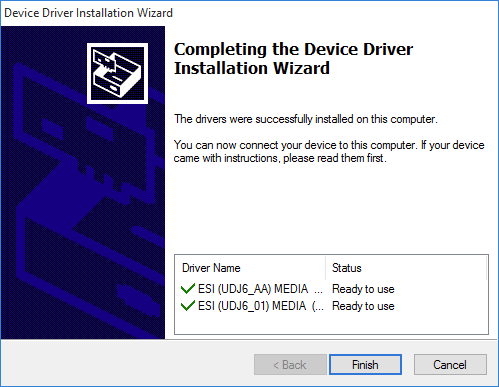 Once the system starts again and you are logged in with the hardware connected, you will see by looking at the ESI icon in the taskbar notification, that the UDJ6 control panel is now automatically being loaded: If you can see it, the driver installation has been completed successfully. 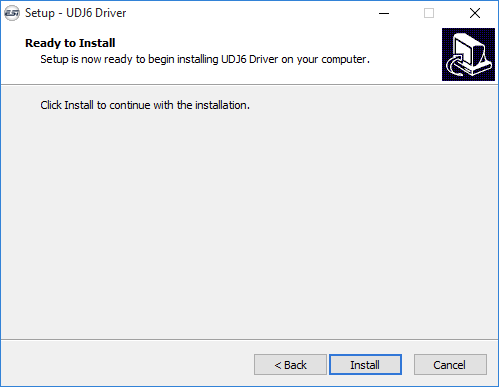 In case you need to uninstall the driver at a later time, you will find it under Settings > System > Apps & features (under Windows 10) or in the list of installed Programs in Windows Control Panel (with previous Windows versions). You can simply remove it there.